On The Move Will Pack Your Items for You. Comments Off on On The Move Will Pack Your Items for You. How Should I Pay for a Mover? Comments Off on How Should I Pay for a Mover? How Long Has On The Move Been in Murfreesboro? Comments Off on How Long Has On The Move Been in Murfreesboro? How are Moving Damages Handled? Comments Off on How are Moving Damages Handled? What is a Valuation for a Moving Company? 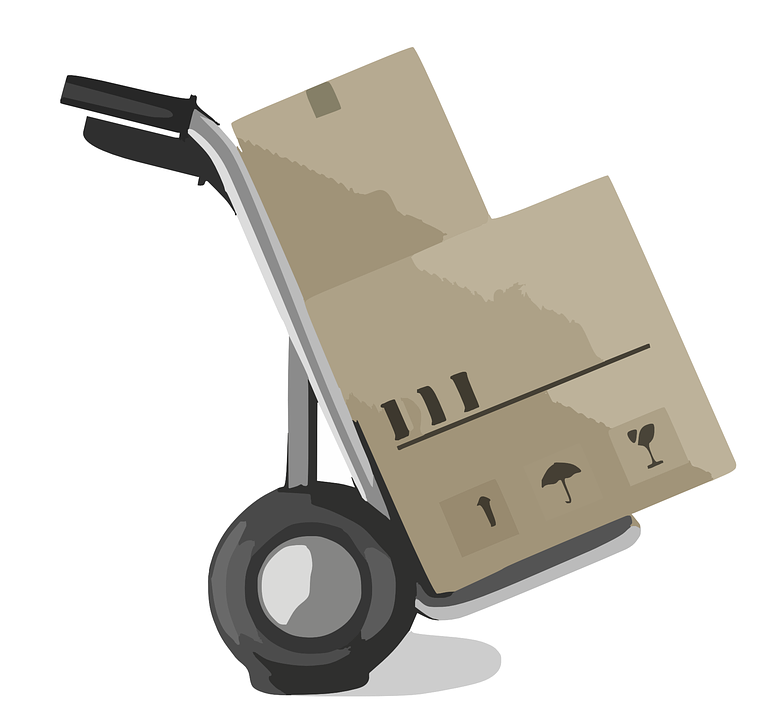 Comments Off on What is a Valuation for a Moving Company? What Happens During a Moving Transfer? Comments Off on What Happens During a Moving Transfer? 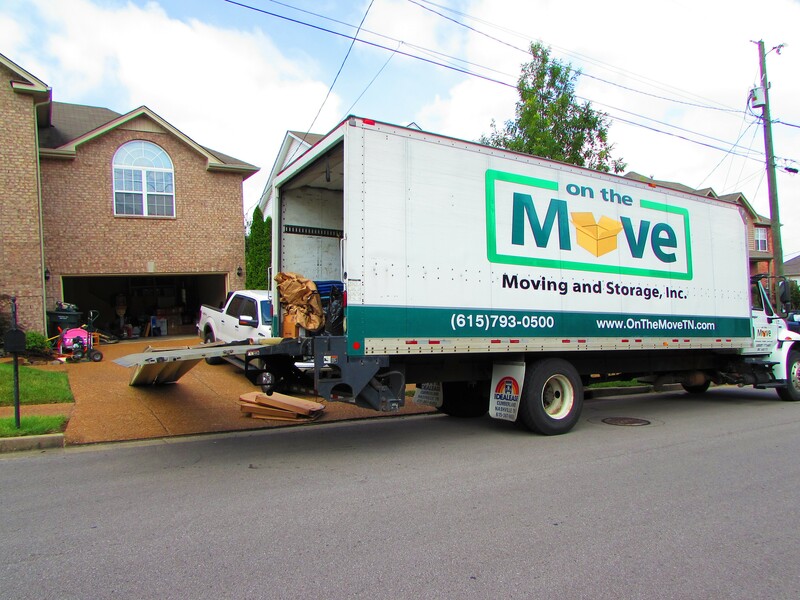 Copyright 2019- On The Move Moving and Storage, Inc.